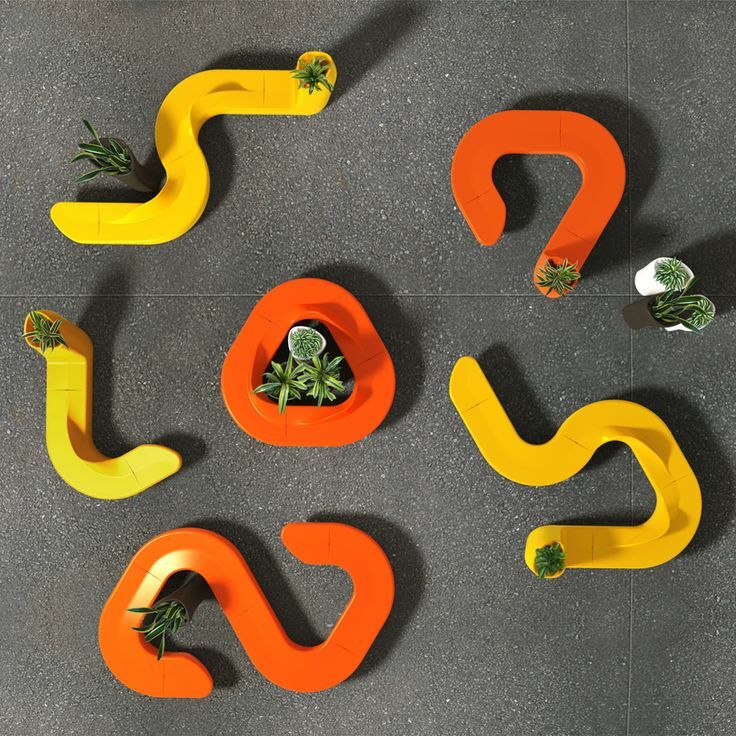 The Coral seating with planter brings with its' multitude of possibilities a unique sense of style and panache. 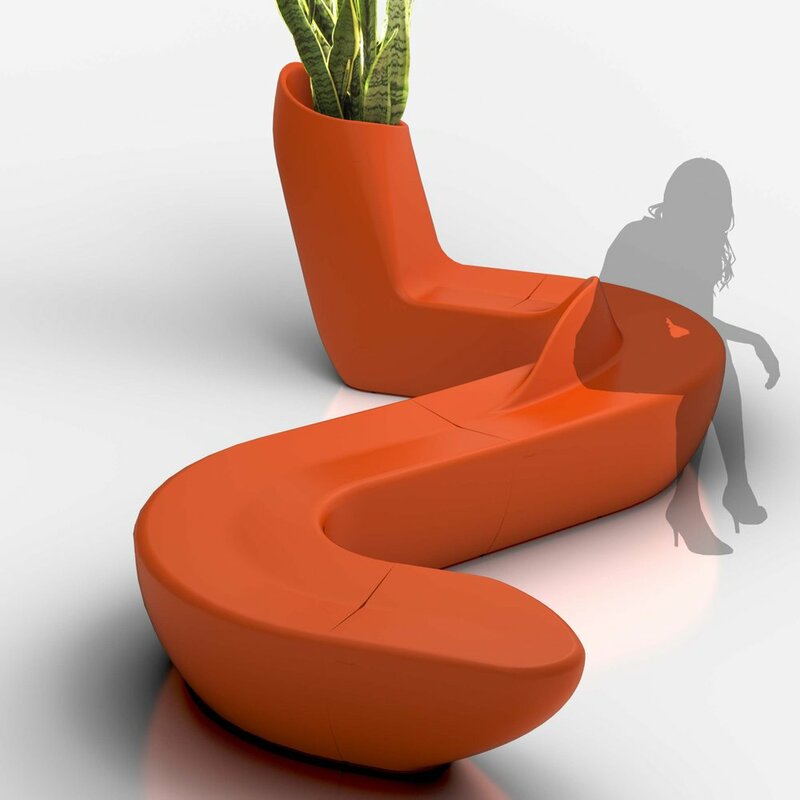 The curved seat, planter end, and seat end join together, allowing a wide variety of configurations to suit your needs. 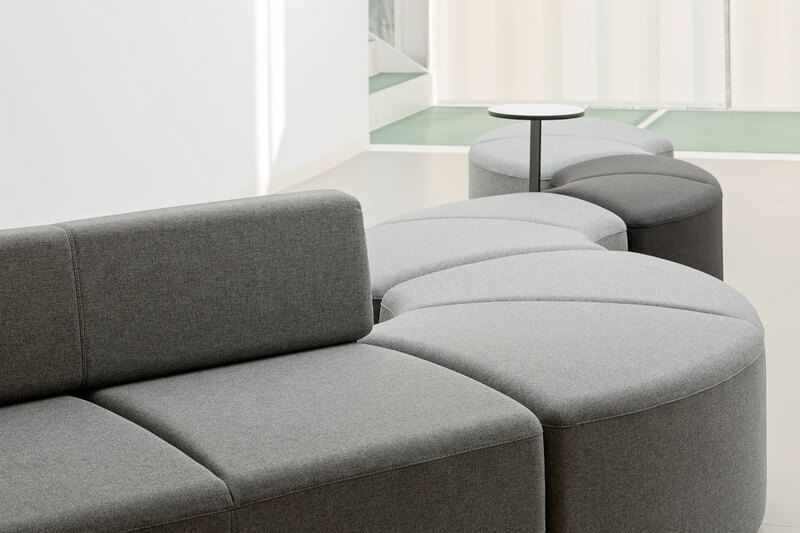 The gentle angle of the planter end further provides a comfortable back-rest to enjoy a respite from the busy day. 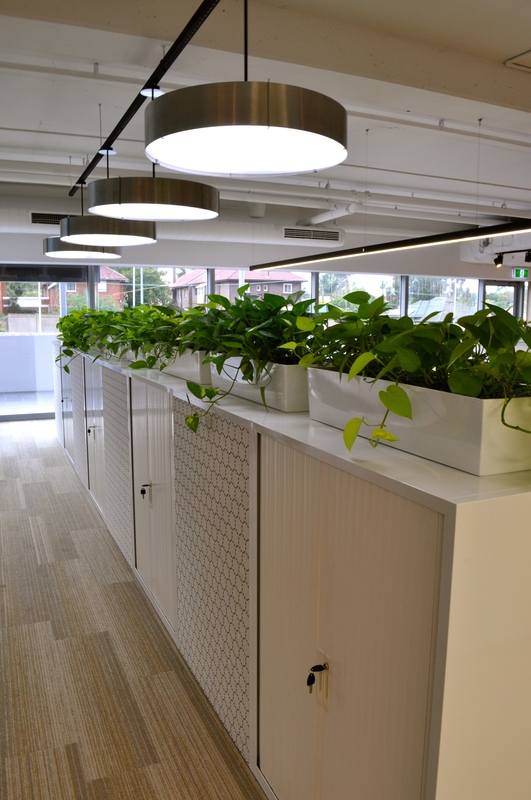 A specialised self-watering system ensures plants enjoy extended life and beauty, and look their best for longer. Suited to both indoor and outdoor environments. 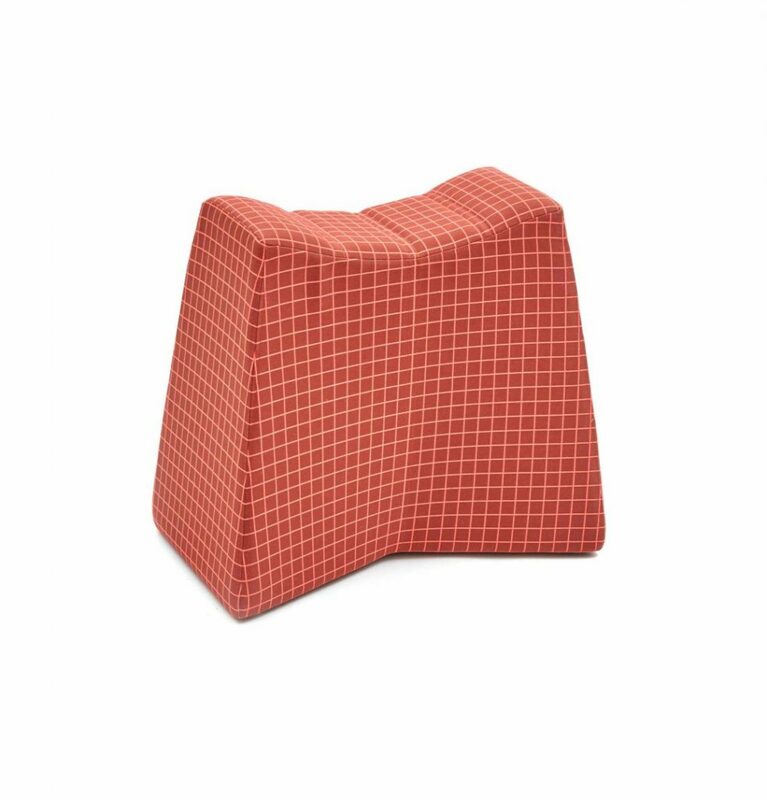 Coral seating is made from durable polyethylene, a recyclable and UV resistant plastic. The coral collection is available in a range of 15 warm earthy colours. 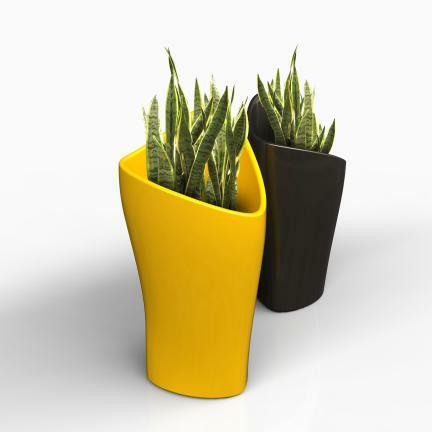 The coral seat planters are available in 3 and 4 piece configurations with the planter as an option.